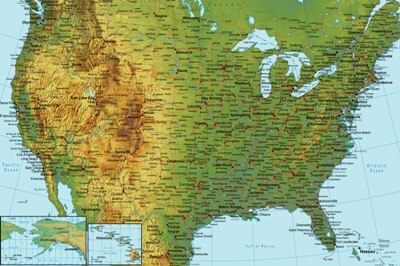 State-Maps.Info is the perfect place to find good maps of US States. 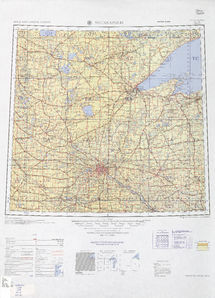 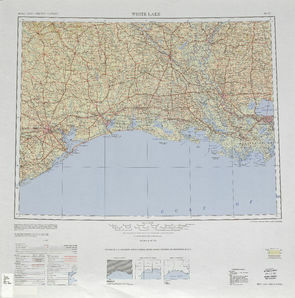 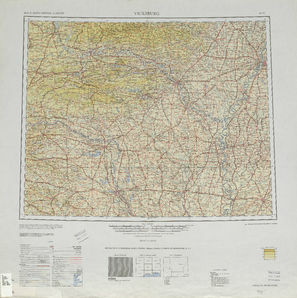 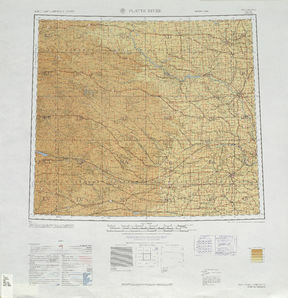 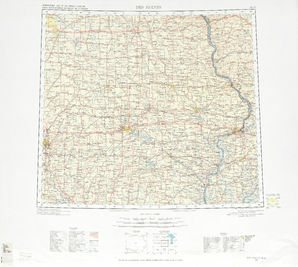 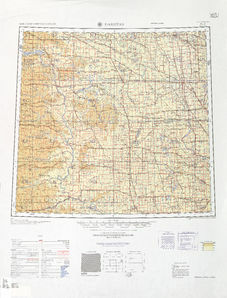 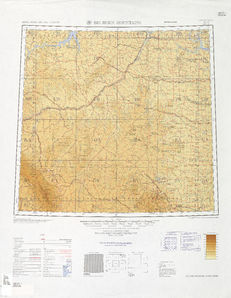 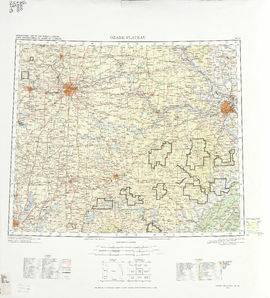 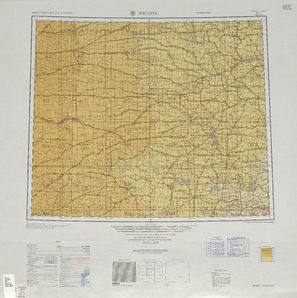 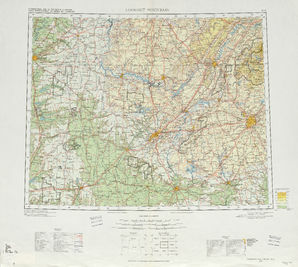 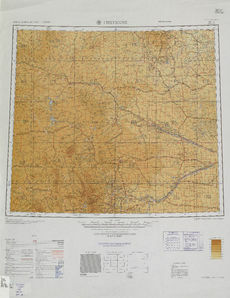 You can buy a variety of folded or wall maps right here on this site, or visit our map store for a complete selection of State maps. 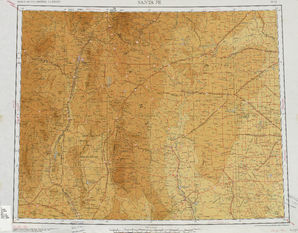 Or, if you are looking for maps of a state that you can view or download online, we have prepared a good collection for you below.